Regenerative agriculture has become a significant movement, based on ecological principles and practices that build soil health. Perhaps it’s because many aspects of nature seem to be dying and people recognize the need to infuse vitality into emergent, life-affirming systems. 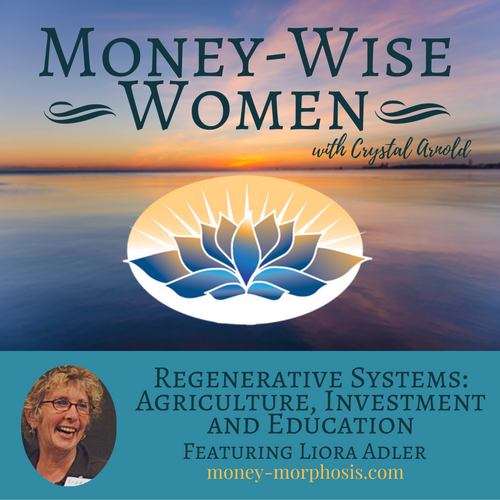 “Money-Wise Women” guest Liora Adler is a visionary social activist, facilitator, and psychologist. 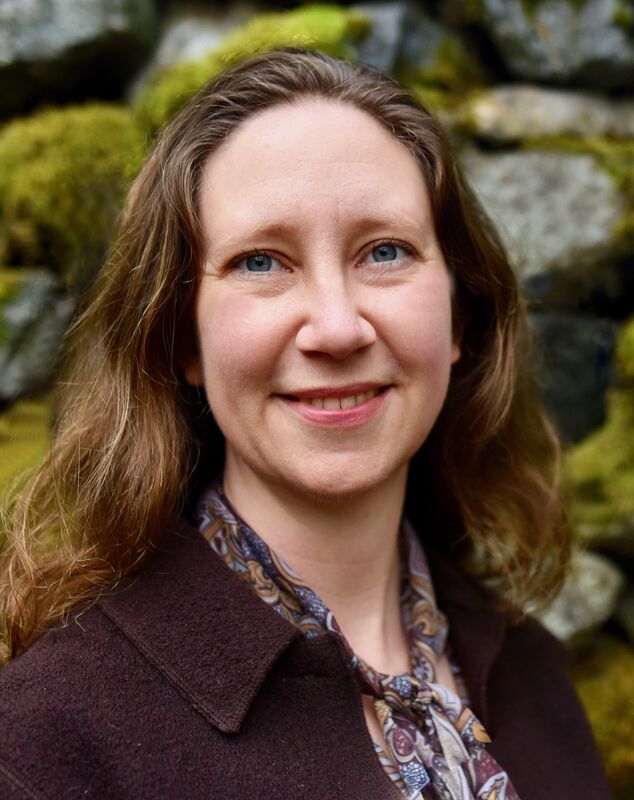 For five decades she has been co-creating innovative life systems, including intentional communities, Gaia University, and more recently a regenerative tree nursery in California called WaterWise Orchard Works. In harmony with Liora’s work, intergenerational teams of designers are applying ecological principles to agriculture, architecture, community planning, cities, enterprises, economics, and ecosystem regeneration. “Regenerate” stems from a latin word meaning “to create again.” Regenerative approaches seek to reverse the degredation of the earth’s natural and human systems. These designs draw inspiration from the self-healing and self-organizing capacities of natural living systems. This means positive feedback loops are created that catalyze life and vitality through balance in the systems. Quality relationships are key to success and prosperity. Liora’s accomplished life of feminine leadership was built with her skills of listening, empathy, and clarity of vision. A balance of intuition and intellect allows individuals to connect effectively. 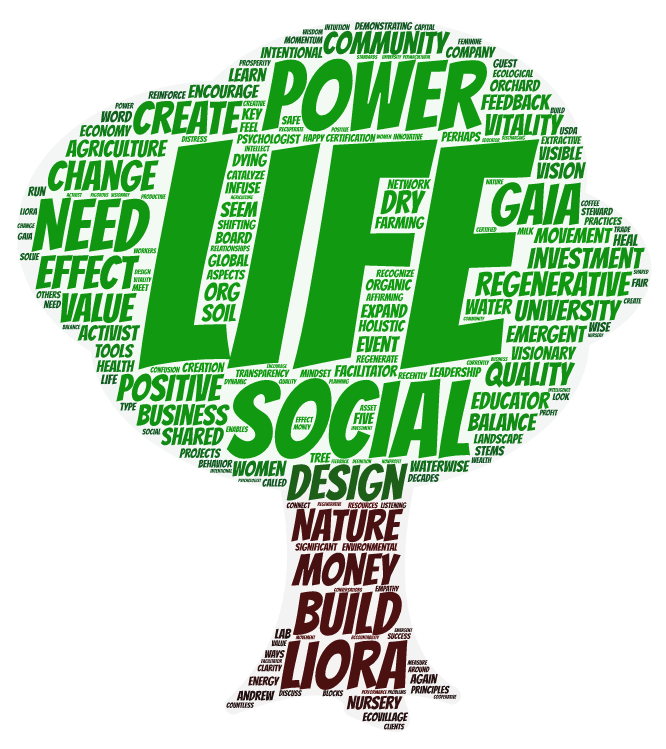 Liora’s legacy as an educator can be seen in Gaia University as a learning environment. The work of her associates creates a ripple effect of their teaching applied all across the. Liora is currently demonstrating creative ways to change the investment landscape. WaterWise Orchard Works is a demonstration of how to run a business in a new economy. This nursery will use minimal water inputs through dry farming and permacultural design. Eventually, the organization will change from a “B Corporation” (B Corp) into a workers’ cooperative. B Corps are a new type of company that uses the power of business to solve social and environmental problems. This organizational structure is to business what fair-trade certification is to coffee or USDA organic certification is to milk. B Corps are for-profit companies certified by the nonprofit B Lab to meet rigorous standards of social and environmental performance, accountability, and transparency. Through networking events and use of online currency systems, people can make visible the flows of value which build resilience. Transparency allows for decentralized power and agile entities. Crowd funding is one example of more intimate investment tools and avenues of engagement that draw on the power of many. As the definition wealth and capital is expanded to include more than money can measure, value becomes more visible. With a holistic look at the economy, through asset-based planning and quality community conversations, much more wisdom can be harnessed. Connection is the source of value. Poverty is a result of disconnection, from spirit, body, emotion, family, and community, and especially disconnection from the earth. Through wise use of technology, people are moving from fragmentation to interrelatedness. Relationships have been commodified, and through meaningful exchange of words and value people find connection. This is a time of momentous transformation of the very systems that we depend on to sustain life. Natural, economic, and social systems are morphing as individuals are no longer having their needs met by the debt-based currency and predatory economy that continues to extract value from communities. As women, we need to expand our vision of how we will play big, how we will abandon our fears of being seen, and how we will pick up the tools and learn the techniques to fertilize our organic opportunities in every day, in every dollar, and in every plot of our lives. 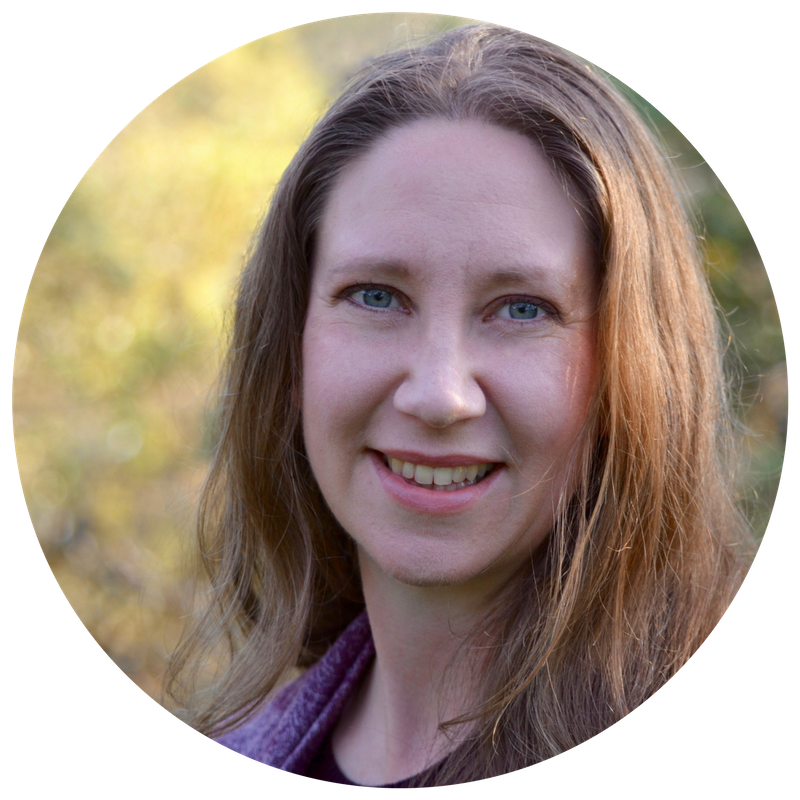 Alejandra Liora Adler, M.Ed., is a visionary social activist, facilitator, psychologist, holistic nutritionist, event organizer, photographer, and dancer. Raised in the era of the 1960s social movements in the USA, she came to understand that protest alone was inadequate for making substantive societal changes. Consequently, throughout the 1970s and ‘80s she explored intentional community as a means to create a basis for culture that provided both for physical needs and for the basic human need to belong to an intimate, purposeful community.